“Toochie” Killing Prisoners on Coffield Unit in Texas! Peace and blessings. Today is January 26, 2016 – Tuesday. This past weekend here on the Coffield Unit located in Tennessee Colony, TX, two prisoners died, one murdered!! The common factor in both deaths was “Toochie” or K-2!! The smoking of “toochie” is reaching epidemic status in this region. As I strive to organize prisoners to Help End Slavery, the “Toochie” is taking lives. Psychotic episodes are very common among “Toochie” smokers. I believe all humyn lives are precious. If you have a friend or loved one in Texas prison please advise them to avoid the “Toochie” and send them a copy of this info sheet on synthetic marijuana. The prophet Hosea said, “My people perish for lack of knowledge! !” for all of you in the “free-world” – please don’t smoke “Toochie” it kills!! 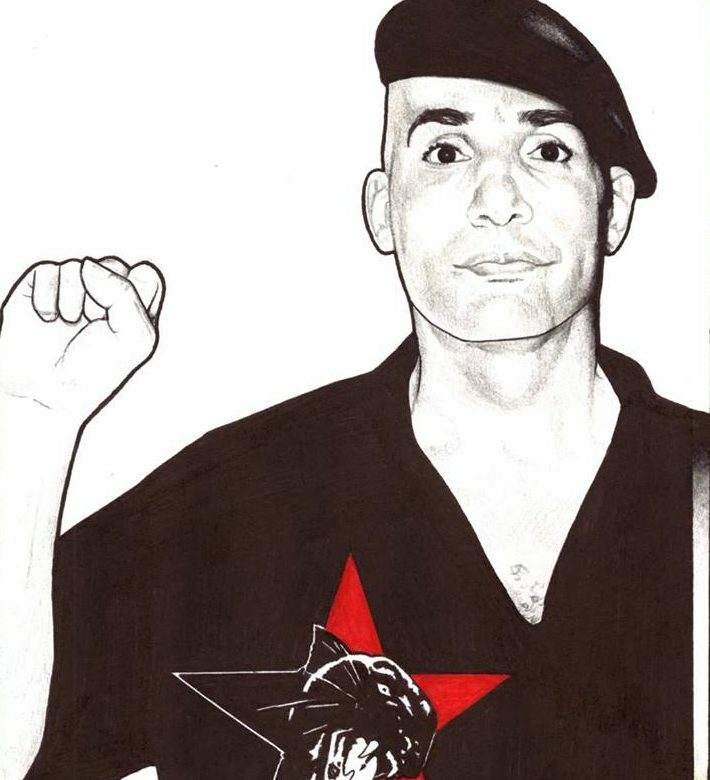 Dare to struggle – Dare to Win – All power to the people! → Help End Prison Slavery in Texas! ← All Syrian Refugees are NOT Terrorists!! !